You know when you have one of those days that starts with your dogs eating two bags of dry soba noodles, one bag of coconut and one container of rolled oats and then includes stepping in their consequential diarrhea or vomit (sometimes it’s hard to tell in those situations) barefooted? The best solution is a glass of wine and crackers topped with expensive cheese and loads of your rhubarb rosemary vanilla jam. Only, well, only then you’re left feeling a little bit like this. Which isn’t a bad thing if you too what a set of wheels afterward. But, alas, I don’t. 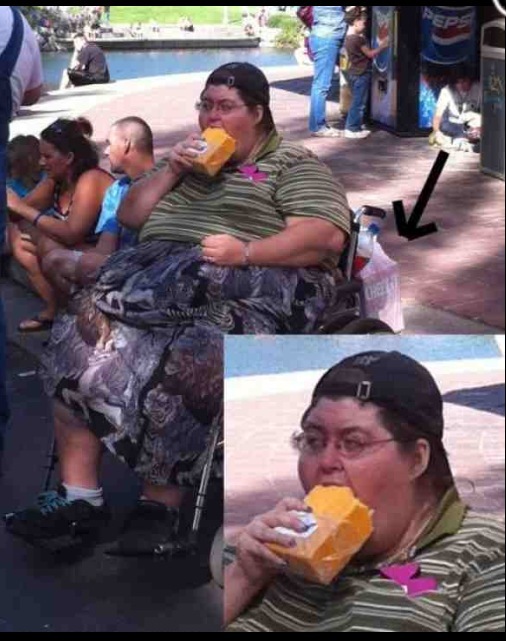 How do you recover from that? By stuffing healthy stuff inside other healthy stuff, naturally. And by not having to rely on anything other than a knife, a spoon and a mixing bowl. And avocado. That’s just always the answer, is it not? This simple dish may not win any complex gourmet prizes, but it will make your husband very, very happy, which will, in turn, delight the pants off of you (perhaps literally. Perhaps figuratively. Give it a try. ), and it’s just straight up delicious – proving, yet again, that simplicity is usually best. Case in point: easiest way to avoid a bad day? Not stepping in barfarrhea (because you really don’t know what that shiz is). Simplicity. Combine all ingredients in a medium sized bowl. 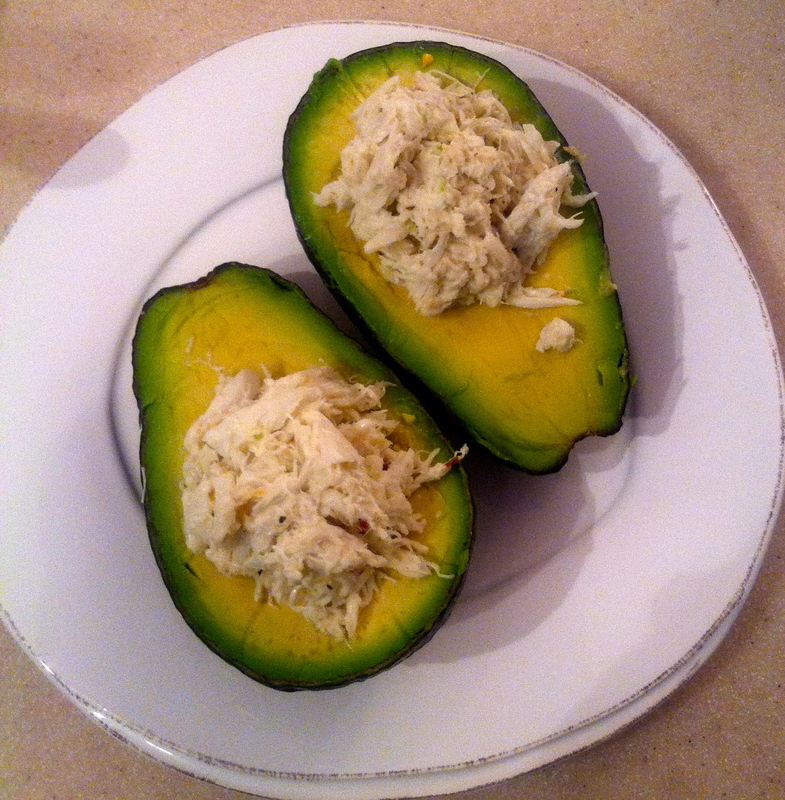 Spoon crab mixture into avocado halves.